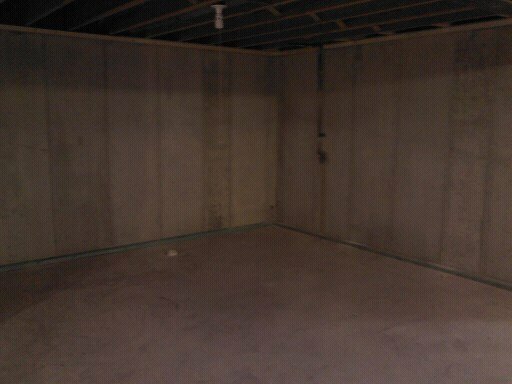 Basements have come a long way from the creepy space that the kids were afraid of, or the place that was wet musty and only used to store boxes, paint cans and old tools. 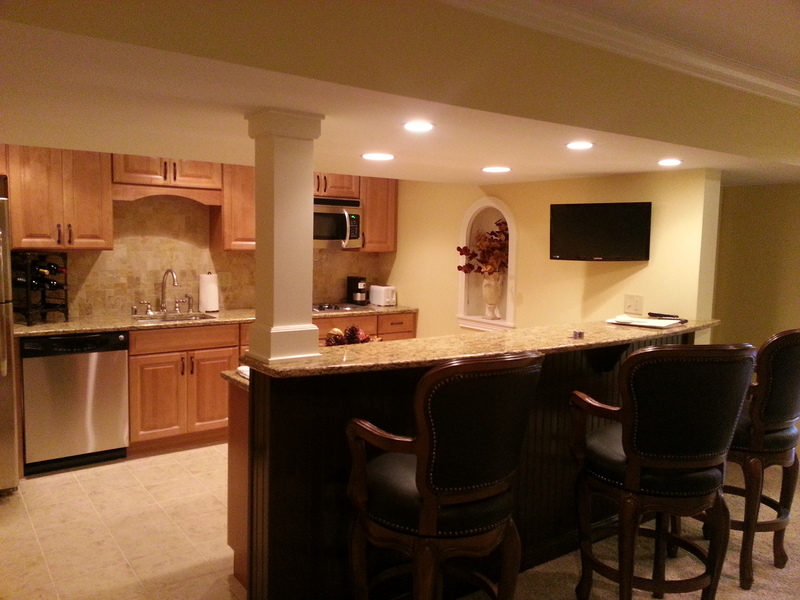 With open floor plans all the rage in design, a finished basement has limitless options that can grow with the family for years to come. From playrooms to theater rooms and more, a creative basement design can bring added value and square footage that you will never regret. 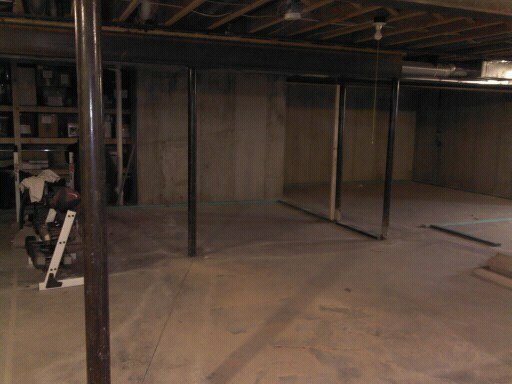 Have an idea of what you would like to do with your basement? 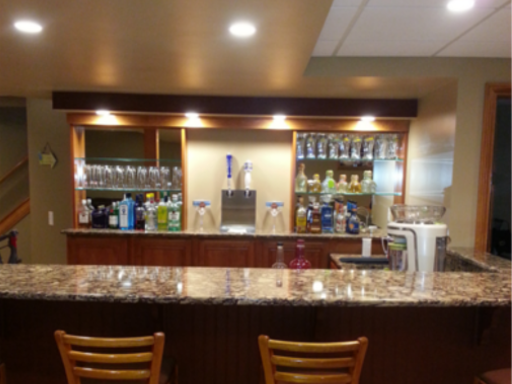 Let’s get those ideas on paper and create your distinct basement design today.